Happy Friday, Apple fans. We’ve got one last roundup for you to check out this week of the day’s best paid iPhone and iPad apps on sale for free. There’s something for everyone on today’s list, including some great augmented reality apps and a few games that are tons of fun. You’ll also find a couple remaining freebies in yesterday’s post if you want even more free apps, but hurry because any or all of these sales could be over before you know it. This post covers paid iPhone and iPad apps that have been made available for free for a limited time by their developers. BGR is not affiliated with any developers. There is no way to tell how long these apps will remain free. The sales could end an hour from now or a week from now — obviously, the only thing we can guarantee is that they were free at the time this post was written. If you click on a link and see a price listed next to an app instead of the word “get,” it is no longer free. The sale has ended. If you download the app anyway, you will be charged by Apple. Subscribe to our feed to be notified as soon as these posts are published, and you’ll avoid missing the sales we cover. Muskrat is an augmented reality experience with a 360 degree playing field. Swipe your finger in AR to Snake around and eat fruit. Eat fruit to grow your snake. 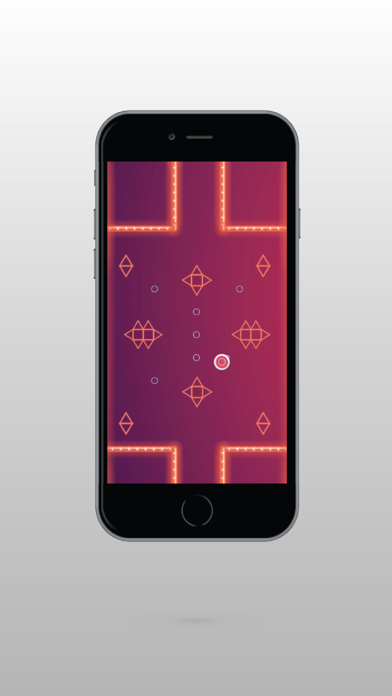 Tap to shoot your way through enemies. Very easy to play but very hard to reach high scores. Easy to use, quick, and accurate. Based on the 4 basic identity types. Discover “the real you” in minutes. Create a “MAP” of your unique identity. Access a full summary report of your strengths and challenges. Learning “how” you’re hard-wired can dramatically improve your self image. You can rejoice in your strengths, build upon them, and accept the reasons “why” you’re challenged in other areas. You are who you are for a great reason! Accepting the way you’re designed is the path to an improved self image and a happier life! Understanding your spouse, your children, your co-workers, and how they think, how they receive communication, how they work, and why they do what they do can change your life. Having this information will improve your relationship with them! Finding the right career can bring happiness and fulfillment. 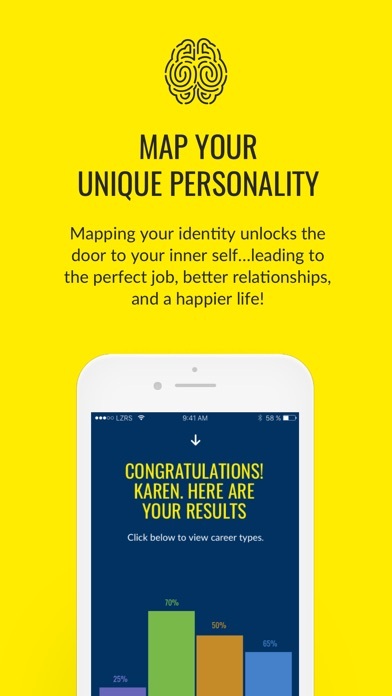 IdentiMap compares your unique “MAP” with the careers that are most suitable for you. Stop wasting time with jobs you won’t enjoy. Start living the life that’s right for you! In-app purchases are currently free. GlowOrbX is a level based avoidance game. Weave your way past various hurdles and obstacles to progress through each level. There are six playable characters and the GlowOrb behaves differently inside each character. They can all be unlocked by collecting GlowOrbs throughout the game. Can you unlock all six? Checkpoints are placed routinely, allowing for short sessions that can be saved and continued whenever you get a chance. However, if you do get stuck you can use the skip level functionality to move onto the next level. So there is no excuse for giving up! Be sure to invite your friends and challenge each other to see who is the GlowOrb king amongst your peers. – Intelligent Training is a brain training program designed to improve focus, processing speed, memory. – The more you train with Intelligent Training, the more you’ll improve critical cognitive skills that are proven to boost productivity, earning power, and self-confidence. Users who train at least 3 times per week have reported dramatic gains and increased confidence. How much do you know about the world? It is time to check whether you are able to answer these general knowledge questions! 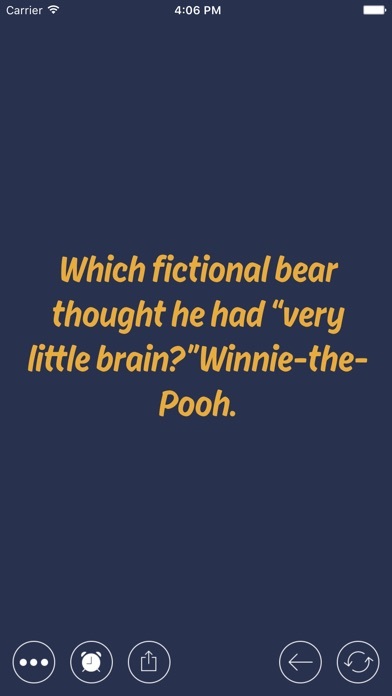 Test yourself and brush up on your knowledge before your next bar quiz! 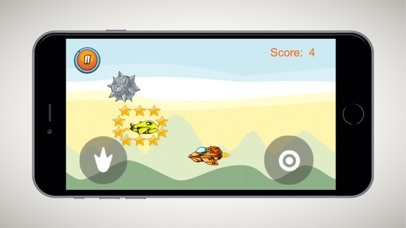 Aero Fish is an addicting arcade game, there are 3 playable characters all providing a different gameplay experience. The characters you have to choose from are Yellow (basic), Orange (a little crazy) and Red (All out mayhem). Test yourself against the challenging course of obstacles which come your way. Avoid the rocks and shoot the enemies to attain a high score. No flappy nonsense here, this is straight up mayhem! You think you have what it takes? then why not test yourself with this amazingly, addicting endless gogo game! But beware………this game may become too addicting and take over your day to day life. Worth the risk? We certainly think so! 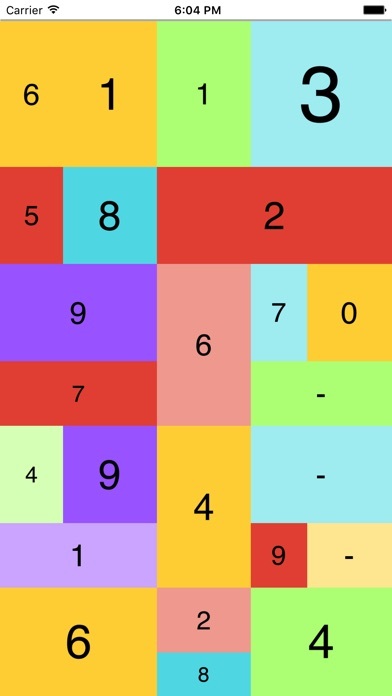 Challenge your friends through GameCenter and social media to see who is the top player. Do you have what it takes to be number one on our leaderboard? Who knows there maybe a special prize for the person who can stay there the longest. Want to know what the name of that mountain peak or the elevation? 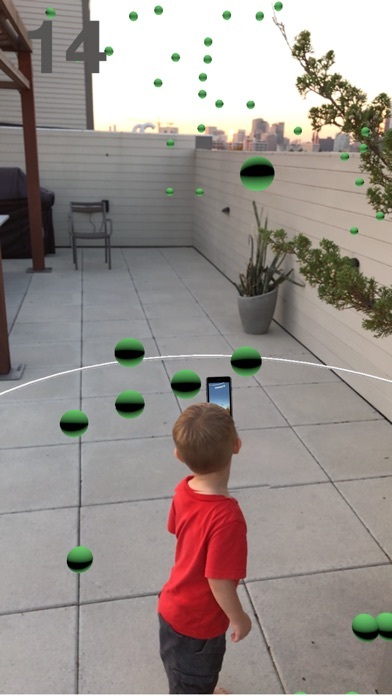 It’s easy with the AR Earth app. Simply select “Peaks” then “AR View” and aim your camera at it. Earth AR has hundreds of thousands of places resident in its database so you can use it offline pretty much anywhere in the world. Included with the app is a resident database of Wikipedia articles. Place selector buttons enable you to quickly display nearby places. Each place has a details page with maps, directions and Wikipedia article text for certain places. 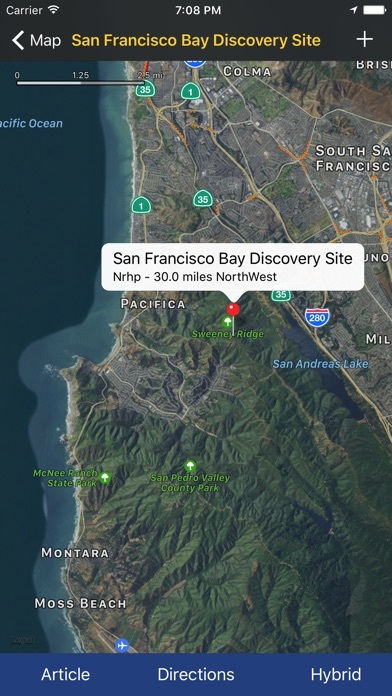 Ability to bookmark a place of interest. To bookmark a place simply touch the + sign displayed in the upper right corner of the place details page. Favorites enable you to quickly access bookmarked places. To remove a bookmark swipe left on the item in the bookmark list. Place data is from the early January 2017 database releases of Open Street Maps and Wikipedia. AR Earth has over 700,000 earth place points and 75,000 Wikipedia article texts resident in the app. And, because the places are resident, the app has considerable functionality while off-line. If you owe or hold the money / device of a friend, this app is for you. Also, if someone around you holds something that belong to you, try this app. Use RY Debts to save your “important” operations like purchase, budget, borrow, revenue, loan sale, rent and naturally debt. RY Debts is flexible; in a debt you can add operation (sub-debt), in an operation you can add others operations … In this way you can build a story around your operation regarding budgeting. Object Manager: All the things you rent or hold can be tracked. You set the number of items and an estimation of the amount of any purchased which will help you evaluating how much you have outside. In the above features list you can identify three plans: Basic, Pro (RY Debts Pro) and Biz (RY Debts Business). Make your tally work easy with these features. The Pro features are unlocked one time for life. Biz features are actives as long as your subscription is active. You understood, the Biz plan is an annual subscription. Your subscription to the Biz plan is changed to your iTunes Account and the auto-renew is automatically turned on once you make the payment. At any time you can unsubscribe or turn off the auto-renew. If you unsubscribe to the Biz Plan, don’t worry, the uploaded files remain available. A new version of your favorite Baby Monitor by Annie app is coming right now! The app has millions of installations and helps thousands of parents every day! 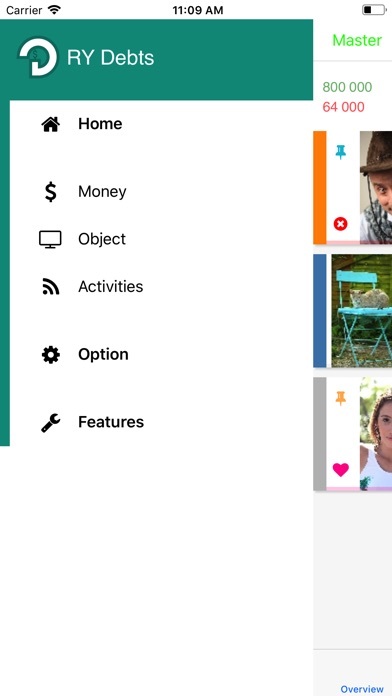 Newly, you can pair your devices via a special cloud connection. A stunningly reliable baby monitor with an unlimited range. Now with Apple Watch support and high-quality video available. Use it to monitor up to 4 children from a limitless number of parent units. Annie Baby Monitor turns any two Apple iOS devices into the perfect babysitting assistant. Use the app without limits on your Wi-Fi or buy our subscriptions for cloud connection to use the app on different networks or two different Wi-Fi. Without subscribing, you gain a reliable assistant working seamlessly if all your devices are on the same Wi-Fi only. Once you subscribe to use cloud connection, you are free to combine networks to suit all of your needs. LIVE VIDEO – You can see your baby anywhere, anytime thanks to a full-screen video in five different quality levels. Feel free to use back or front camera of your device and also the Night Light feature. Apple Watch – Thanks to WatchKit app & notification, you will see your baby right away. With just one look at your wrist. 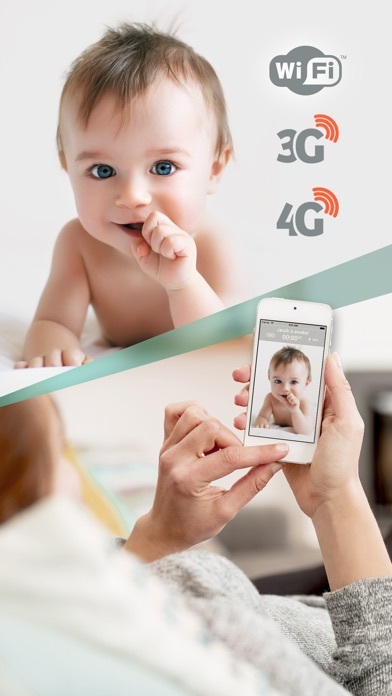 RELIABILITY – The Annie Baby Monitor works via 3G or LTE networks through our cloud subscription. It reconnects automatically and quickly in the case of Wi-Fi outage! EASY TO USE – With just one glance at your phone‘s display. HIGH-QUALITY AUDIO – You can hear every breath and sigh of your child. MULTIPARENT & MULTI-CHILD – Monitor up to 4 children sleeping in different rooms. The number of parent units is limitless! PLAYLIST OF YOUR FAVOURITE LULLABIES – Play fairy tales, songs, and lullabies to your baby. Remotely controlled from Parent Unit device. SOOTHE YOUR CHILD – Talk to your child any time by pressing the mic button. The Annie Baby Monitor never lets your baby feel alone. FAST CONFIGURATION – Fast and secure configuration with QR invitation code takes less than 30 seconds. UNLIMITED RANGE – A wide range of supported mobile networks brings you limitless connectivity. Thanks to the Annie Baby Monitor you stay connected wherever you go, even where there is a weak WiFi signal. SECURE CONNECTION – All communication between the child and the parent device is securely encrypted. Industry standard encryption is used to ensure that only parents have access to their baby audio stream. BATTERY ALERT – Stay informed about the battery status on the child device. Always be alerted when the battery level drops below 10% or an individually set value. ONE LICENCE PER FAMILY – With the Annie Baby Monitor you only pay once and you are then free to use the application on several devices.